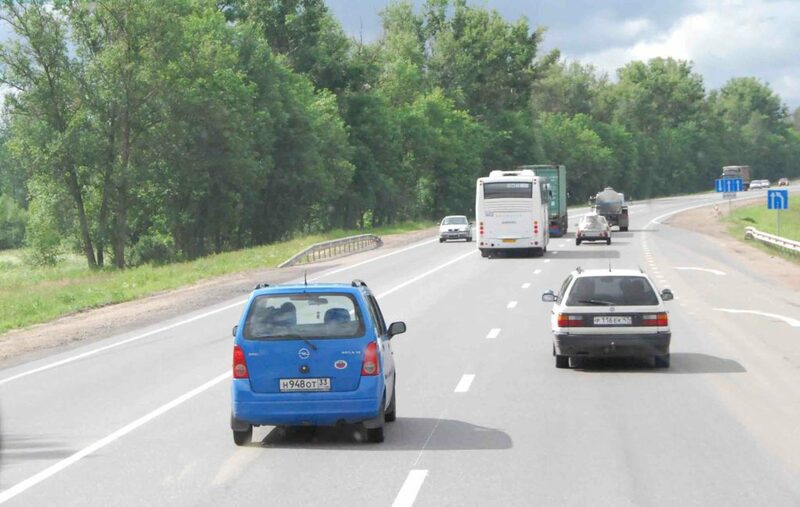 Regarding documentation, you can drive by car in Russia with your UK permit, though the Consulate recommends carrying a notarized translation of the permit. 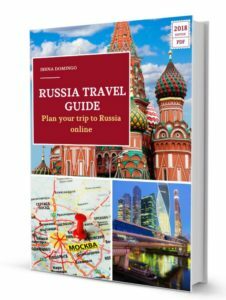 You can also obtain the international driving license, which is translated into Russian. 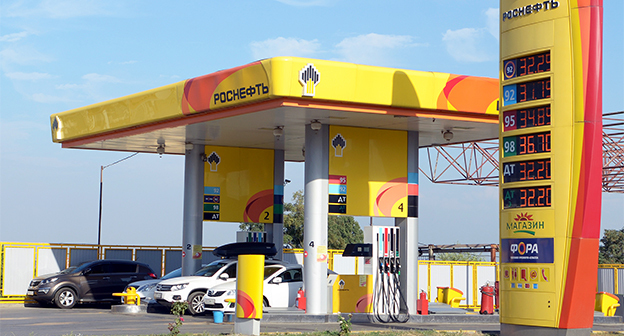 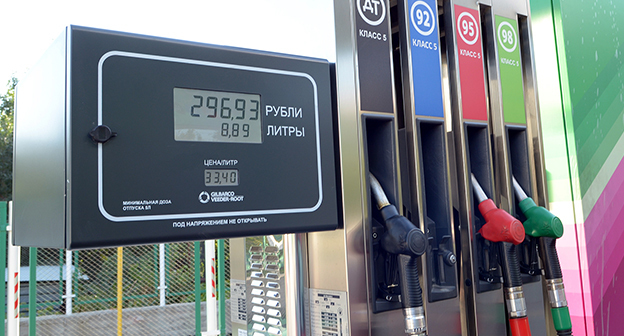 Car rental in Russia is quite economical: for about £ 30 a day you have a mid-range car. 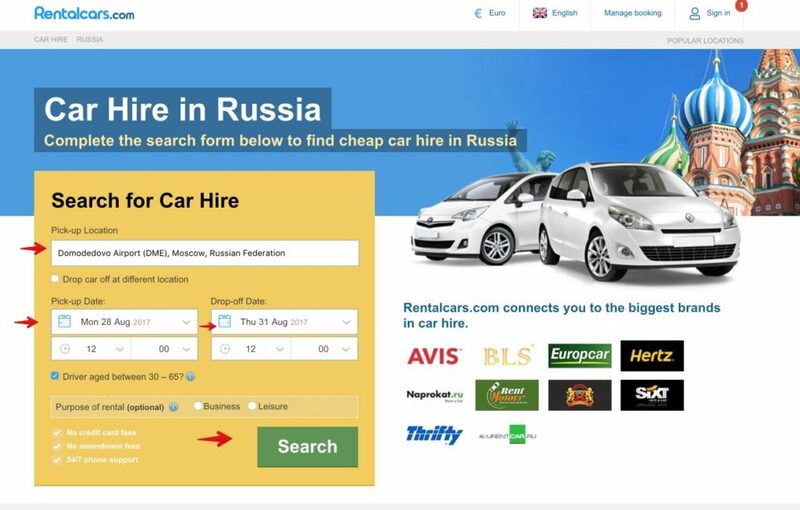 The best thing to do, in my opinion, is to book it online on websites such as Rentals Cars, as it allows you to compare the prices of different companies, according to the pick-up location of the car (either the airport, train station or city center) and you can cancel the reservation up to 1-2 days before the collection.